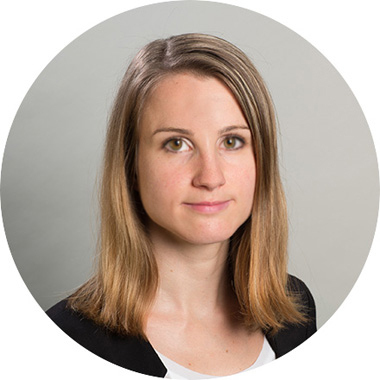 Working since 2015 with the company, Sabrina von Dach has taken a firm place in our organisation. The trained banking and Swiss certified marketing and sales professional works in business development and is responsible for the growing segment of marketing and communications. Previously, the likable Swiss worked with the Clientis Sparcassa, and after that in marketing and sales for module and system solutions.